In a bid to provide seamless service to its customers across India, Reliance Jio Infocomm Ltd. and Reliance Communications Ltd. entered into an agreement of nearly Rs. 1200 crore for sharing the nationwide optic fibre network. 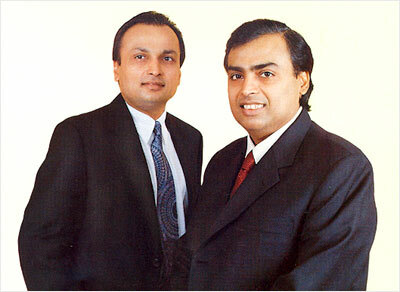 As per the agreement between Reliance Jio Infocomm Ltd. and Reliance Communications Ltd worth Rs. 1200 crores, Reliance Jio Infocomm will use RCOM’s multiple fibre pairs from the 120000 kilometres inter-city fibre optic network. Reliance Communications on the other hand would have reciprocal access to optic fibre infrastructure to be built by Reliance Jio Infocomm in future. Reliance Jio Infocomm would use the services under the agreement to provide a robust and futuristic backbone for its soon to be launched state-of-the-art 4G services. The agreement provides for joint working arrangements to upgrade the optic fibre network in India to deliver next gen services to its customers.